Great images sell. Please let me show you the benefits of capturing your property at its best. HAVE YOU RECEIVED A QUOTE ? BUT YOU WANT A CHEAPER PRICE ? JUMP INTO OUR PRICE BEAT GUARANTEE ! Ask one of our travel agents from Xtreme Travel "Best Small Travel Agent" Golden Backpacks finalist 2014 and finalists for "Best Online Travel Agent Australia" Golden Backpacks 2015, for a price beat guarantee. Talk to an agent call 1300498736 or SMS +61473788753 and tell us the tour or campervan you want quoted, what price have you been quoted and well price beat it, as we're so committed to find you the cheapest travel, tours and campervans, in fact we're so confident that if you find it cheaper price elsewhere, we're willing to give you $50 credit towards your campervan relocations. Before you call any potential photographers, make sure they have good references. Friends who've sold or rented homes before are great resources, as are local real estate agents. Look through each Queensland photographer's online portfolio to make sure what you're looking for is being offered. Once you've done that, it's a good idea to walk around your home and write down exactly how many and what types of shots you'll need. 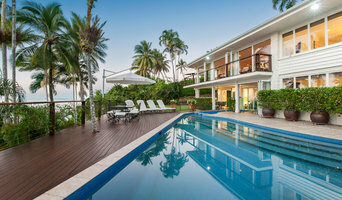 Include any specifications you might have, such as angles, things to consider about your home’s Cairns, Queensland site, the time of day you think will be best and aspects of your home you want to highlight. Find a home photographer on Houzz. 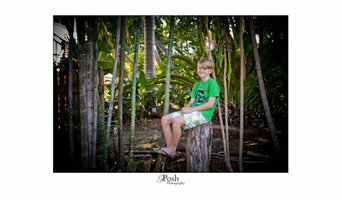 Narrow your search in the Professionals section of the website to Cairns, Queensland photographers. You can also look through Cairns, Queensland photos by style to find a room you like, then contact the professional who photographed it.